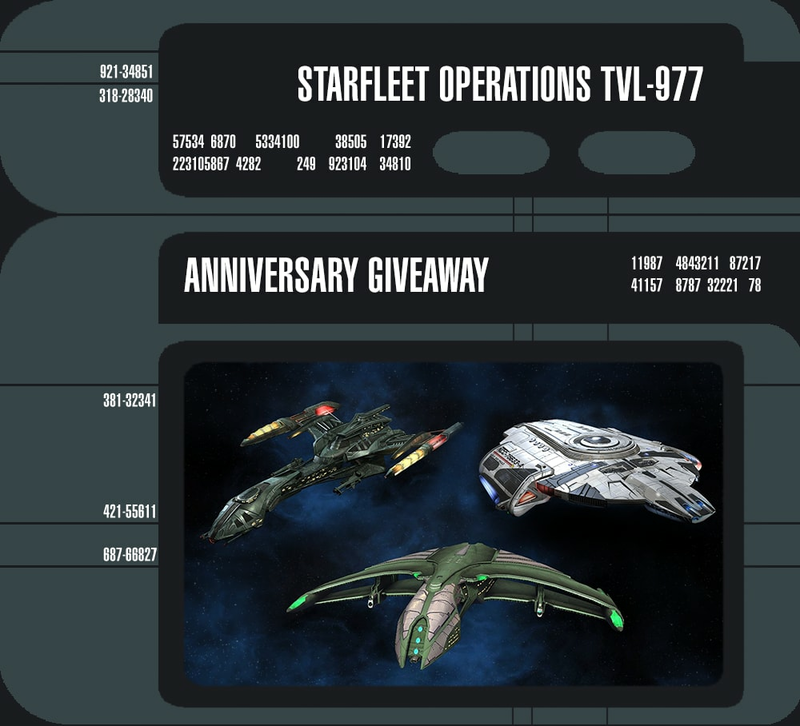 We’re kicking off the celebrations early for Star Trek Online’s 6-year Anniversary! It’s been a wonderful year and we’re happy to celebrate alongside you. Every day we’ll be giving away new C-Store items for Captains to enjoy. Every 24 hours, we’ll be giving out a different item (or even multiple), so be sure to grab these up! 1. Log into the game on a character between 10AM PST on Saturday January 30 and 10AM PST on Monday February 1.